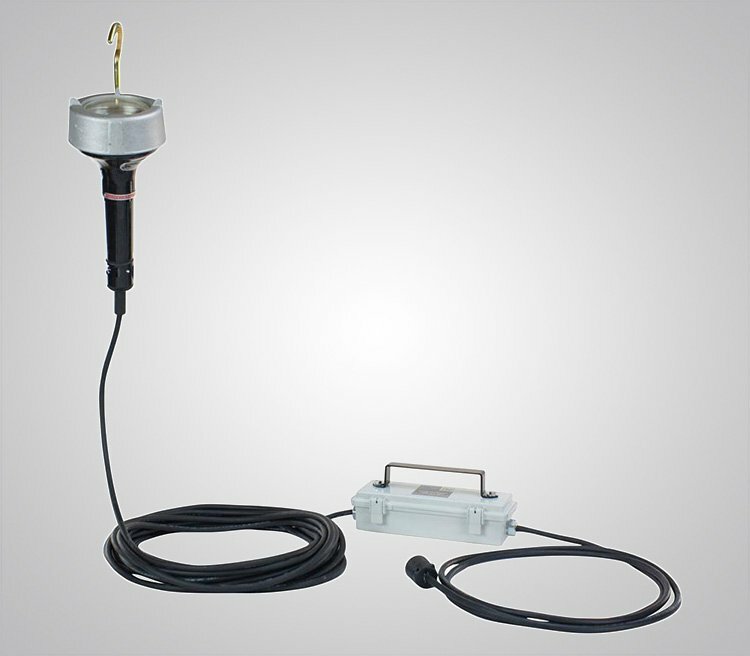 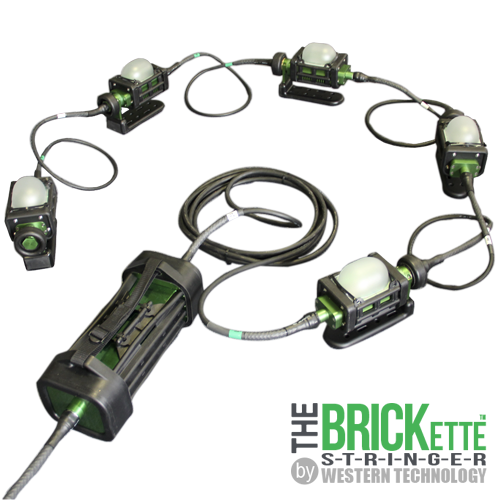 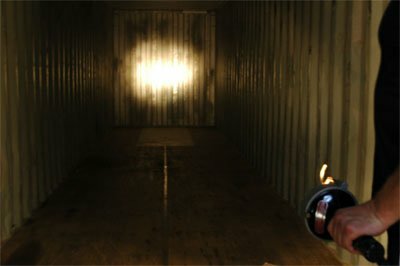 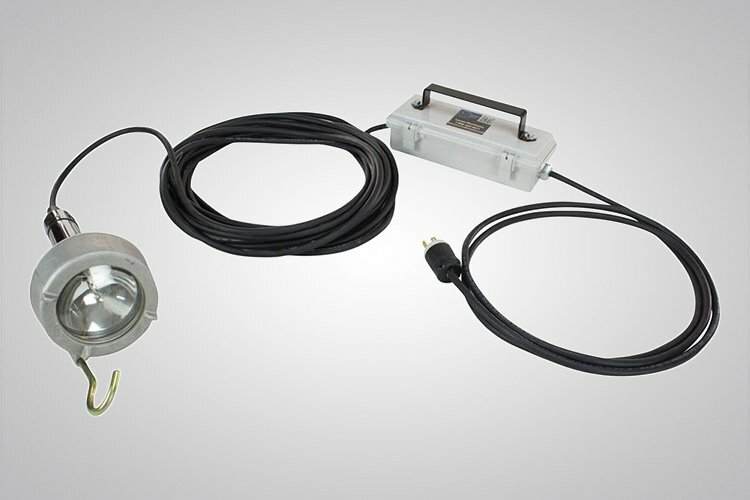 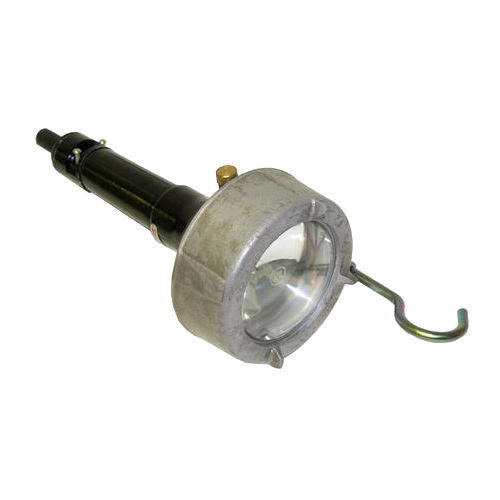 The Model 7500 – Incandescent Explosion Proof Hand Lamp works in hazardous locations and can be used for hand-held or drop light use. 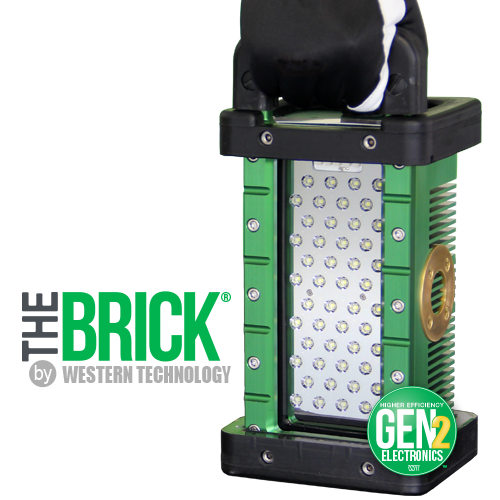 Built with quality and durability in mind this incandescent explosion proof hand lamp offers flexible power and configuration options. 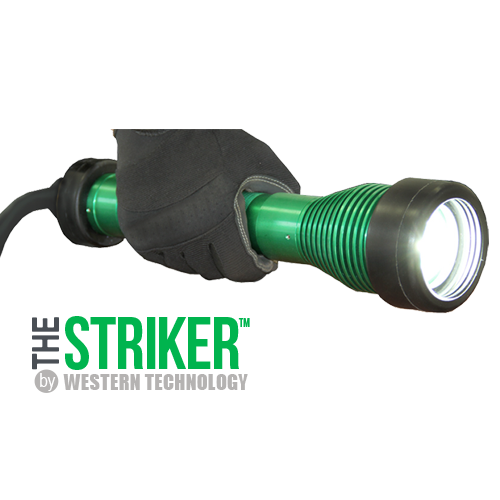 This 50 watt explosion proof incandescent work light meets federal specification JC-580A. 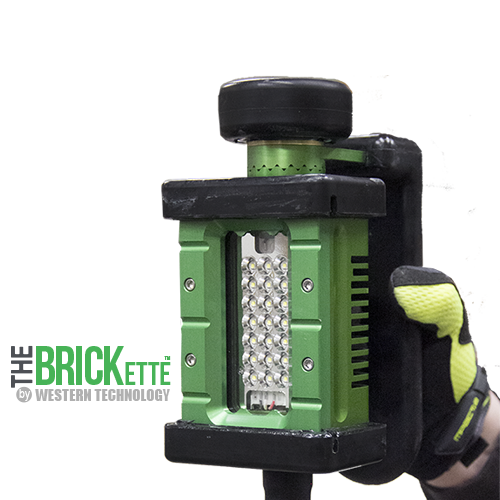 The Model 7500 comes with or without power cord and an inline transformer that steps down high voltage 120/240 volts to 12 Volts. 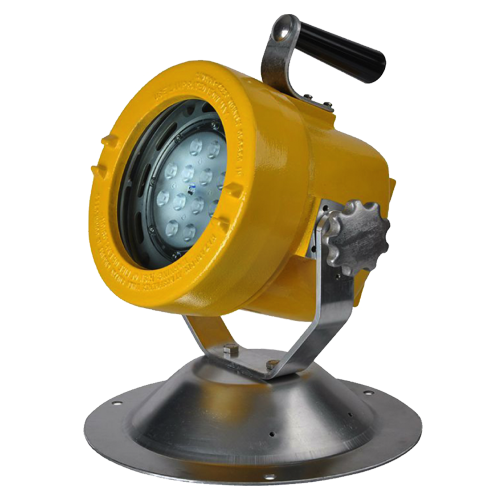 This hazardous location hand lamp is designed with an explosion proof slip-ring housing and is Class I Division 1 Groups C & D hazardous location environment approved.